Clifton Park Hospital is a modern, purpose built in-patient hospital located just outside York city centre. Registered with the Care Quality Commission the hospital has 24 beds, including enhanced care, two theatres, a day case unit, a large out patients department with x-ray facilities and on-site physiotherapy including a small gym area. There is free car parking available directly outside the hospital and we have a large restaurant where visitors and patients can get a selection of hot and colds meals throughout the day. 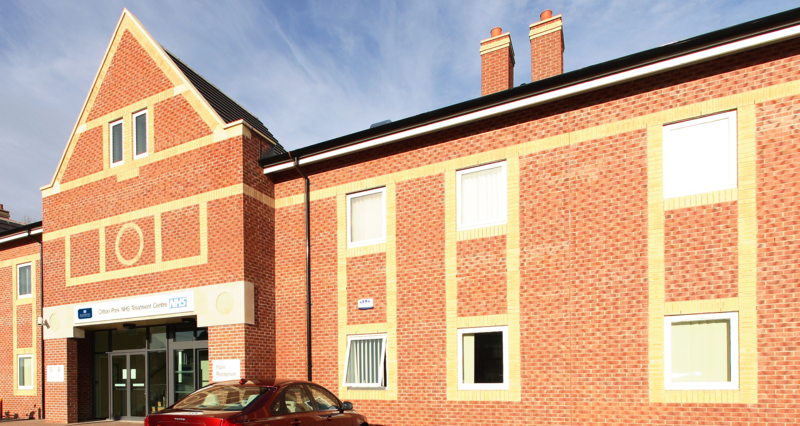 The centre has high dependency facilities for those patients requiring specialist nursing care. The Outpatient facilities includes, five consulting / examination rooms, facilities for undertaking diagnostic tests including an innovative in house laboratory service with the immediate provision of blood results, along side x-ray and ultra sound investigations, and pre-operative assessment. The Physiotherapy department has a well equipped modern gymnasium providing for both in and out patients services.